Great in a big pot. Hi If I buy the 2ltpot size of Agapanthus will it flower this year? Hello there There is a good chance that it will, but sorry we cannot guarantee this as it does depend on external factors such as how much sun the plant gets, where it is planted, water, nutrients etc. but hopefully it will. When's the best time to plant agapanthus? Hello there As this agapanthus is not fully hardy I would wait until the spring to plant it in the garden after the last of the frosts. If it is going into a container, you can plant now and keep it in a frost free spot such as a greenhouse. one of my agapanthus plants didn't flower yet and there are no signs of flower spikes appearing. It has been in a large pot in the same position since last year, when it flowered profusely. It gets sun in the mornings. The leaves look very healthy. Is there any reason it would not flower this year? Hello, These plants do like as much sun as possible to flower well, so if it was only recently planted last year, it may have been producing its flowers on stored energy. If possible I would move it to a sunnier spot, and feed it with a high potash fertiliser to give it a bit of a push. Hello, Agapanthus africanus is one of the less hardy types, so it (unlike the hardier forms) tends to retain its foliage throughout the year. Hello, These plants do not require any pruning apart from removing foliage that has died back. 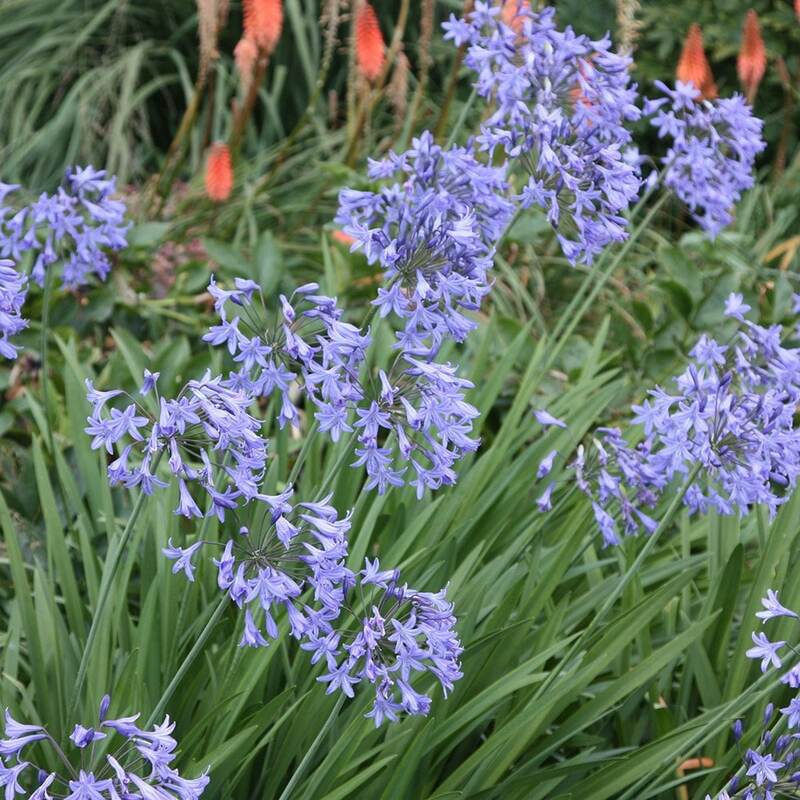 Add some vertical presence by planting an Agapanthus. 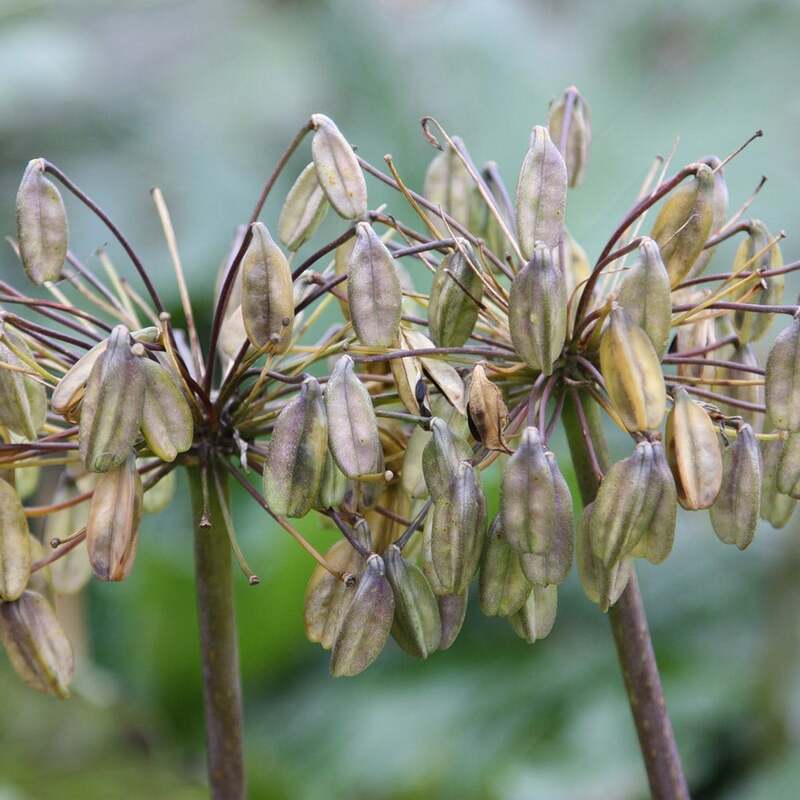 Agapanthus 'Black Pantha is a deep-blue that emerges from black buds. Agapanthus 'Megans Mauve' is a subtle gloaming shade that shines in evening light.